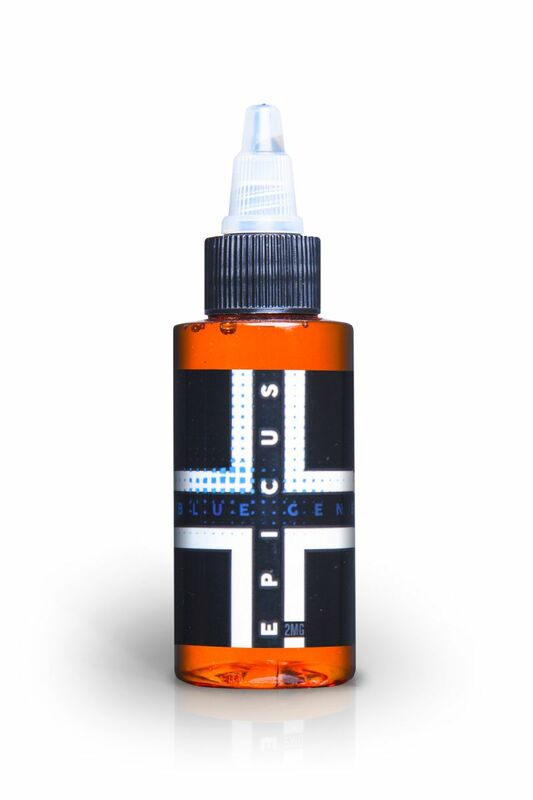 Blue General Epicus E-Juice 60mL is the perfect vape for any custard fans, featuring a savory custard inhale blended with a swirl of fresh blueberry jam, perfectly balancing sweet and then savory. Epicus E-Juice set out with the goal to help the fight against smoking, they play their part by providing customers with unique juices that feature rich flavor and massive vapor producing properties that will make you want to continue vaping all day long. The Blue General E-Juice is manufactured every step of the way in a New Jersey based lab and features a max VG concentration to create a juice that can generate as much vapor as possible with a light and smooth inhale, leaving you with a liquid that is perfect for cloud chasing.